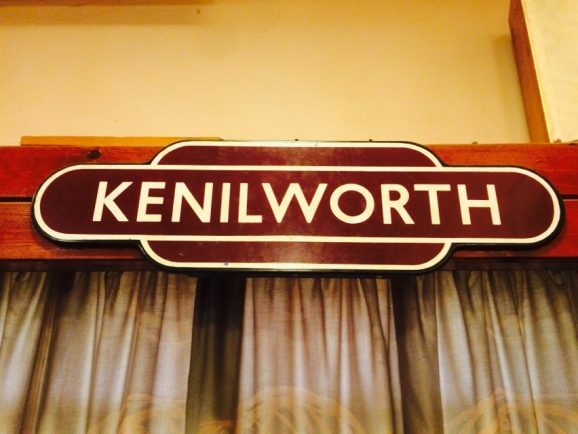 KENILWORTH will get its first train service in over half a century on Monday (30 April) when its new station opens for business. 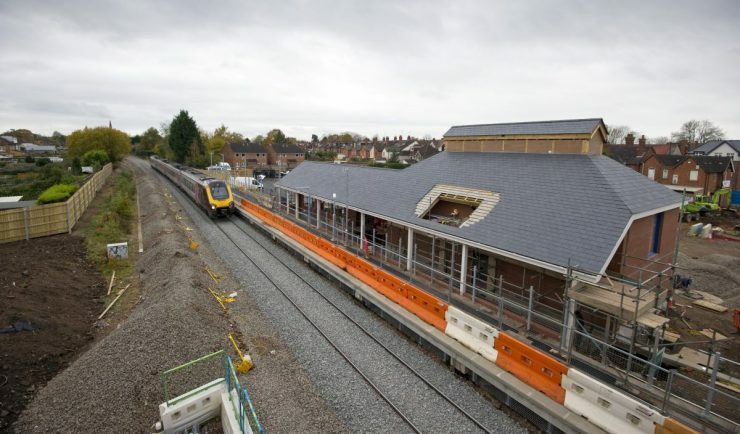 Passengers using the new station, built on the site of the town’s former station, will benefit from an hourly service between Coventry and Leamington, operated by West Midlands Railway. The first train is scheduled to pull out of the station bound for Leamington at 6.16am. The £13.6million station – the opening of which is four months later than expected – has been funded by the Government’s Local Growth Fund through Coventry and Warwickshire Local Enterprise Partnership (LEP), Warwickshire County Council, and the Department for Transport’s New Stations Fund. The new Station Road station – on the site of the town’s former station which closed in 1965 as part of the so-called Beeching Cuts – also includes a ticket office, 72-space car park and cycle parking. 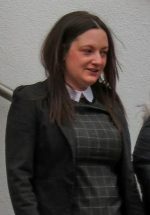 The station was designed in a partnership between the county council and the local train operator following consultation with local residents. The design has embraced the history of the site, with two stained glass windows and a vintage sign salvaged from the original station building, demolished in the 1980s. 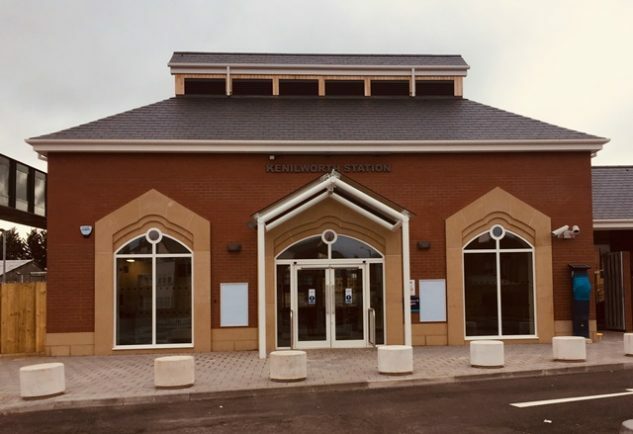 Monica Fogarty, county council joint managing director, said: “Now that the station is opening it is time to celebrate the completion of a very complex project and for the town of Kenilworth to celebrate that once again it has got a rail station. 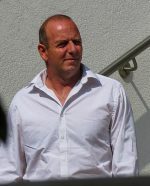 “This will provide a real boon for the local economy, bringing visitors to the town and also giving Kenilworth residents the opportunity to travel across Warwickshire without having to get in the car.